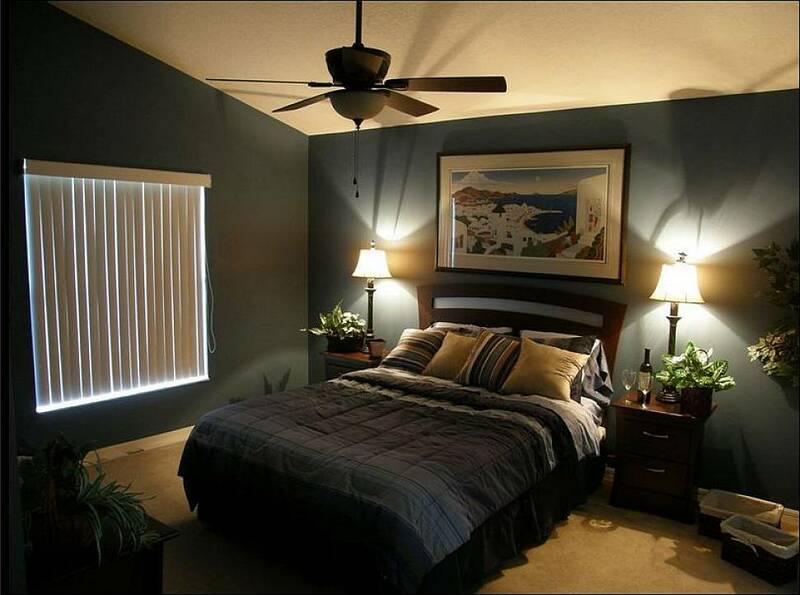 Decorate your bedroom with a theme or color scheme that relaxes and revitalizes you. 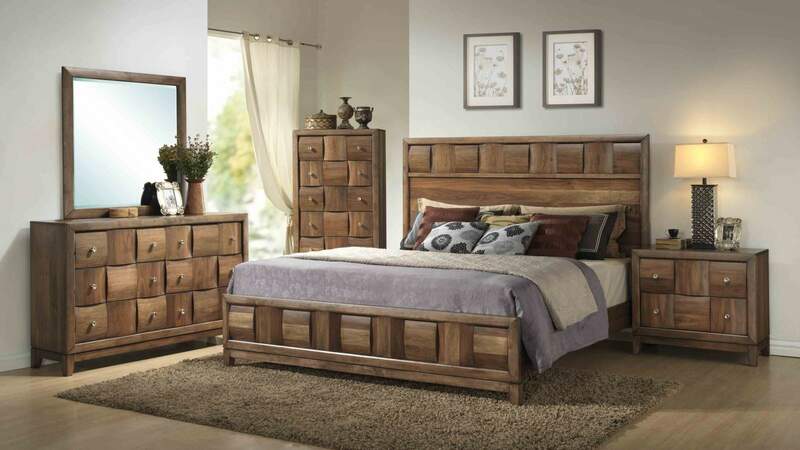 The theme you center your bedroom decor around should include something that’s peaceful, enjoyable and beautiful to you, because that’s the space where you start and end each day. 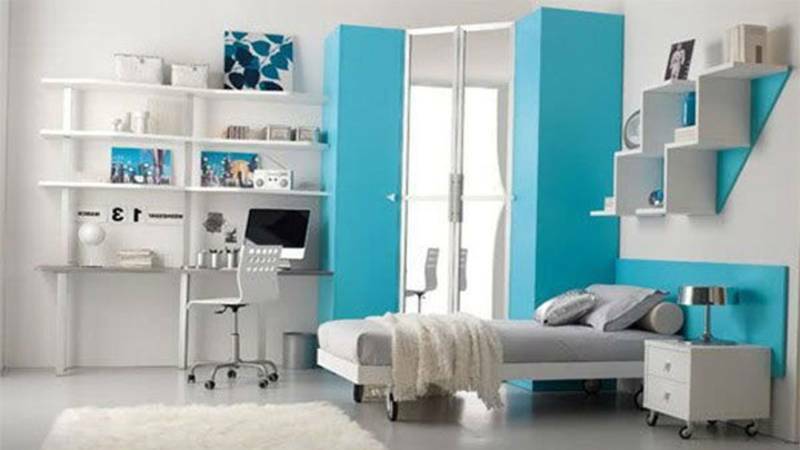 Your bedroom should ultimately serve as your safe haven, where you can escape to when the need arises. 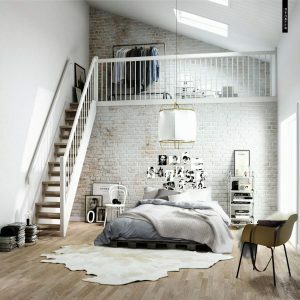 The theme you use for the decor should also serve your lifestyle and the needs of your partner, if you share your room. 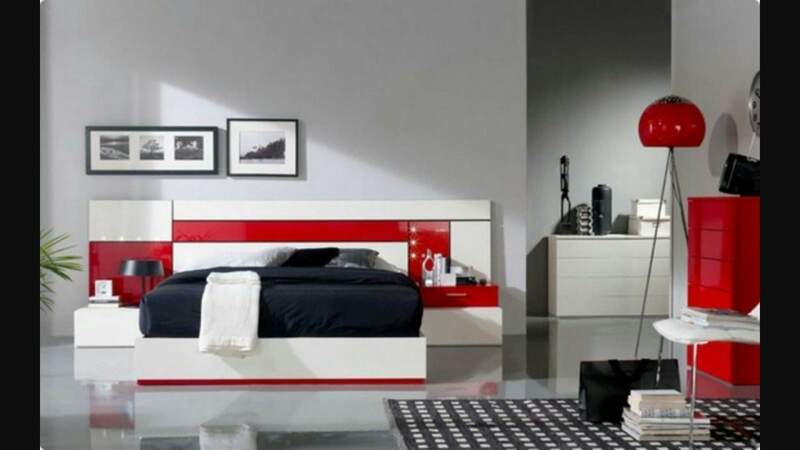 Choose the theme and color scheme you wish to use in your bedroom. Pick a theme that you find comforting and relaxing. For example, a soft Victorian theme is typically feminine and romantic, a Moroccan theme is usually vibrant and romantic, a beach or nautical theme tends to be relaxing and an Asian-inspired theme often results in a minimalist, modern design. 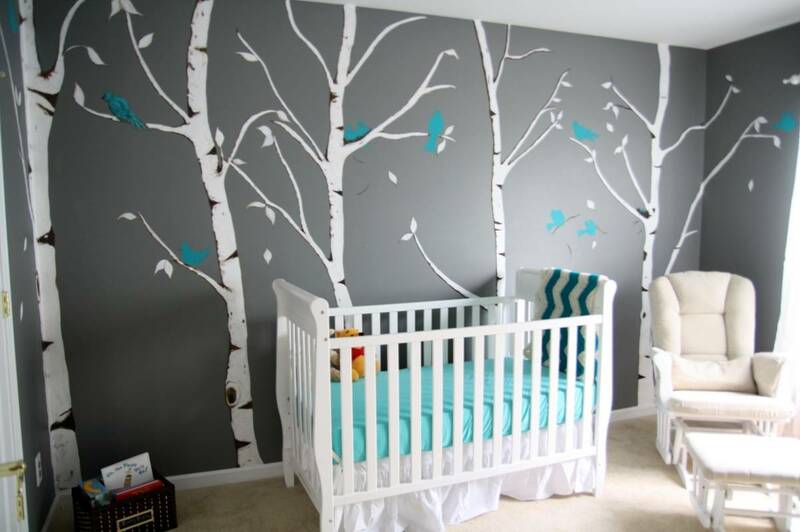 Set the stage for your themed room by painting the walls. If you are unable to paint for any reason, such as renting your home, hang fabric or large artwork instead. 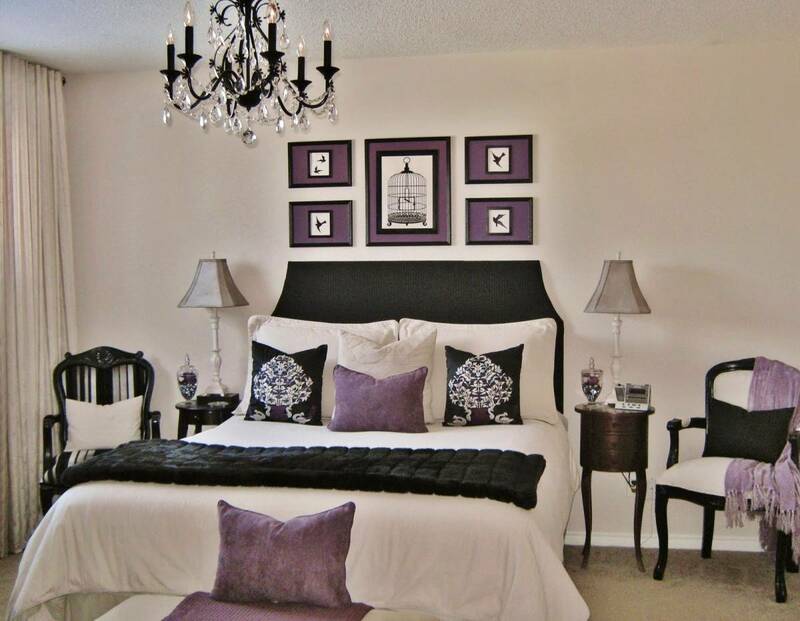 Use a softer color or shade for the walls that goes along with your theme. 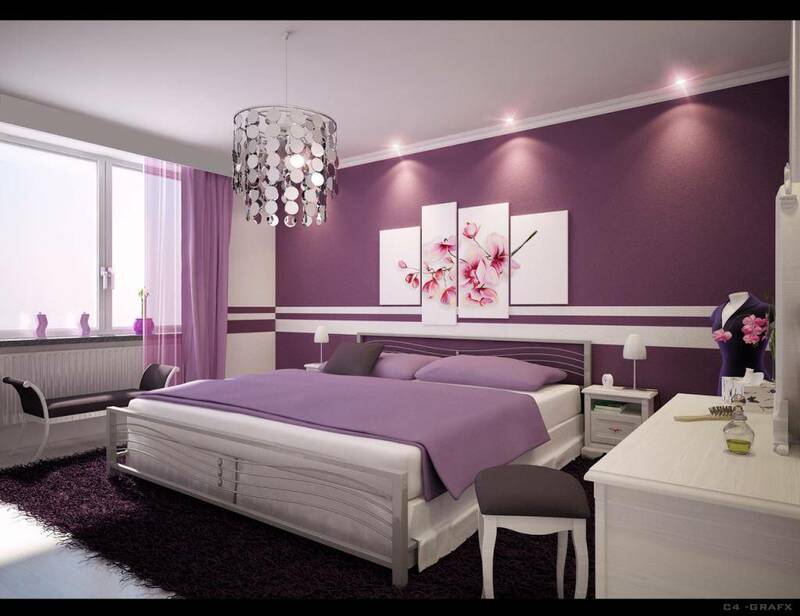 If you want something bold on your walls, consider going bold on one wall, which will be your accent wall. Place your furniture in the room. 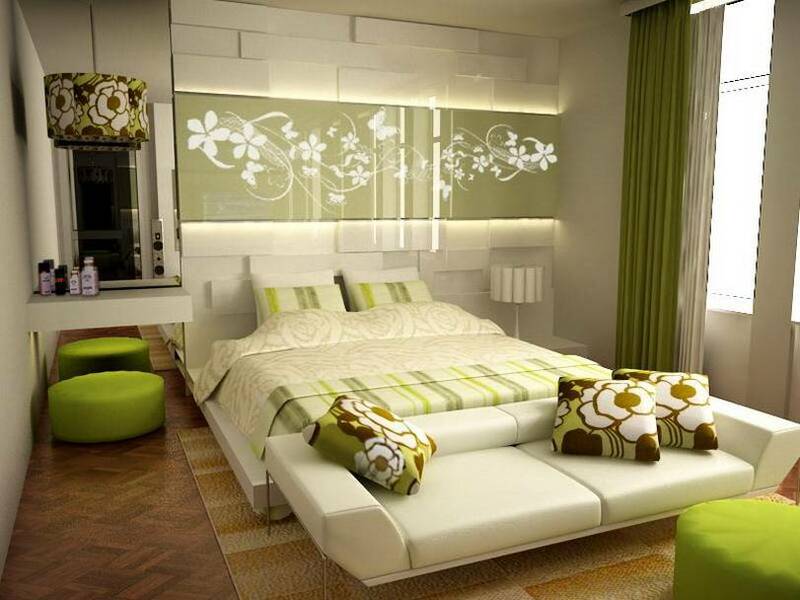 The furniture should not overcrowd the room, and should relate to the theme. For cottage, French country or themes centered around certain time periods, get authentic furniture from that era if possible. If not, purchase mock furniture that fits in with the theme. 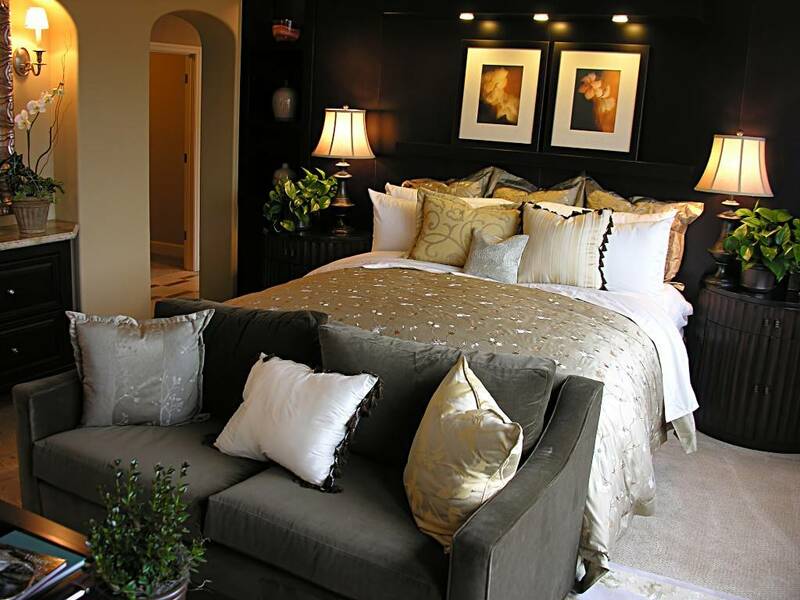 Draw upon your theme when selecting chairs, bedding and curtains. For example, a nautical or beach themed room might include a white comforter or duvet with a navy blue border with three rows of navy and white pillows. 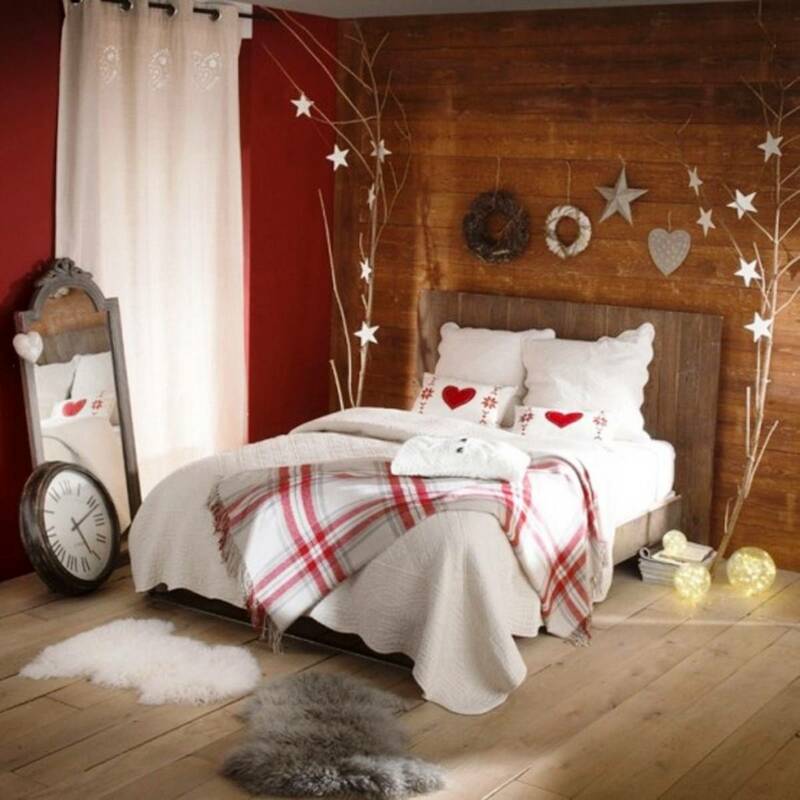 Use a blue pillow with a white anchor, or a bright red color for the center pillow. 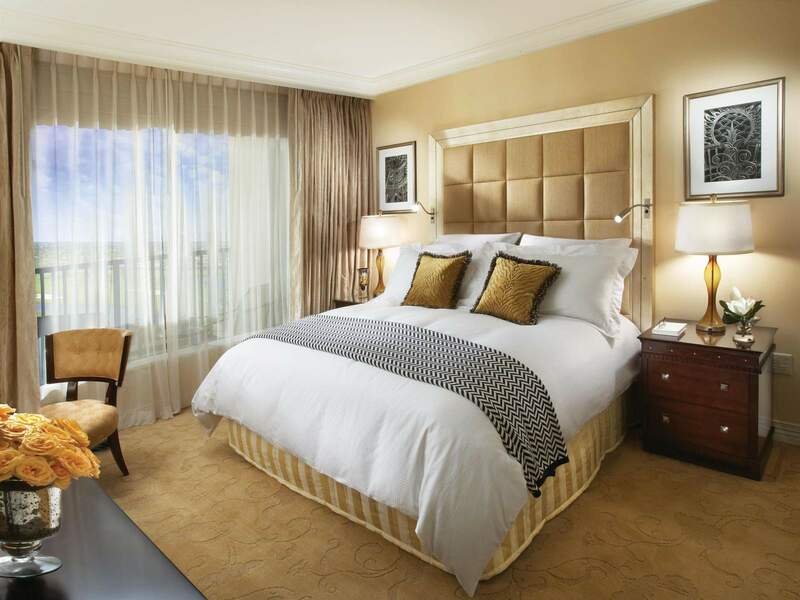 A navy chair with a white pillow and white or navy curtains (the color opposite the walls) would complement the room. Accessorize the room with small items and artwork that pull the theme together. 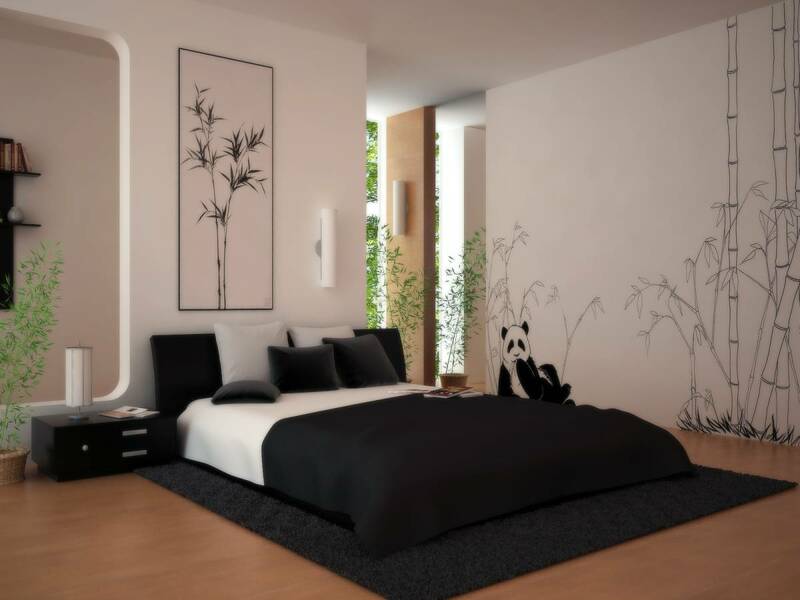 For a minimalist Asian themed room, consider black and white framed pictures of inspirational Chinese words, such as “love” and “dream.” Add a red pillow to the bed or chair and a white or bamboo area rug. For a jungle themed room, add a house tree, zebra print rug and leopard print pillows. 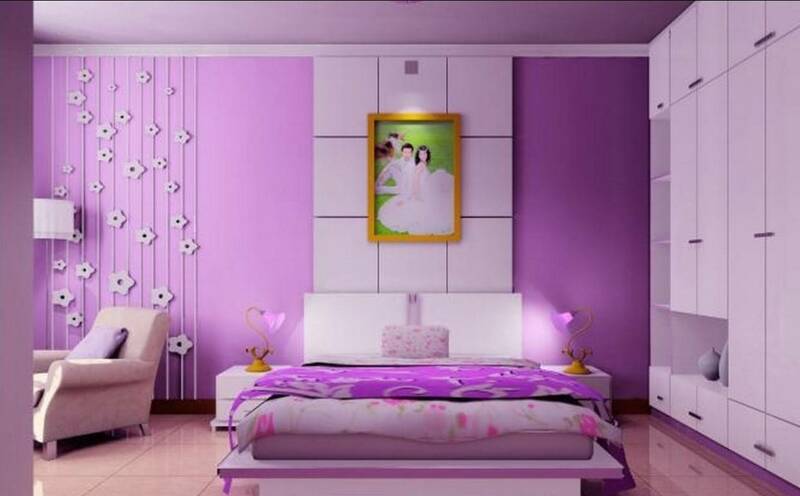 Candles, vases, flowers, lamps and other small items should complete the room. Lava lamps and bright shag rugs could accompany a retro ’70s theme.